Check out Fire, the latest from Twista which features a guest appearance from Lil Boosie on the. The track was released on Friday, December 11th, 2009. Listen to She Got it, the new track by Twista featuring Bobby V which was dropped on Friday, December 11th, 2009. Listen to Yo Body, the new track by Twista featuring Do Or Die, Johnny P which was dropped on Friday, December 11th, 2009. Check out There He Go, the latest from Red Cafe which features a guest appearance from Twista, Fabolous, Paul Cain on the. The track was released on Friday, December 11th, 2009. Bump On Top, the latest cut from Twista featuring Akon on the assist. It was released on Friday, December 11th, 2009. 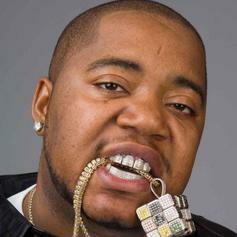 Check out Alright, the latest from Twista which features a guest appearance from Kanye West on the. The track was released on Friday, December 11th, 2009. 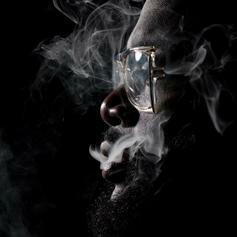 Listen to All I Really Want (Remix), the new track by Rick Ross featuring The-Dream, Twista, Krayzie Bone which was dropped on Friday, December 11th, 2009.